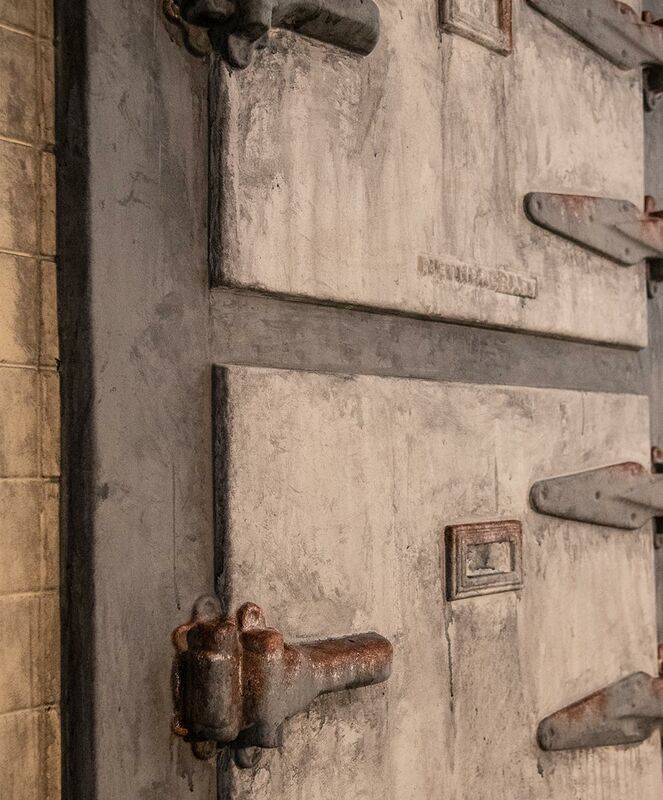 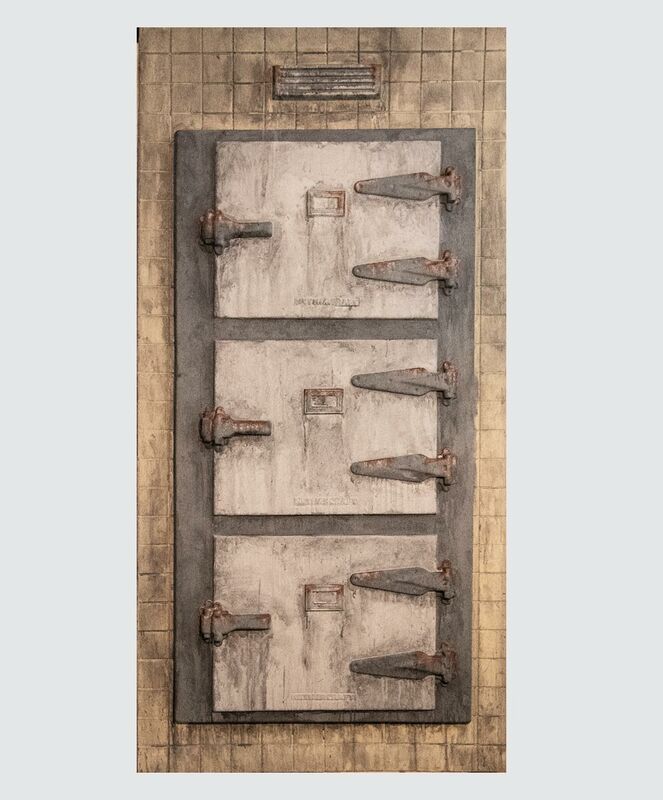 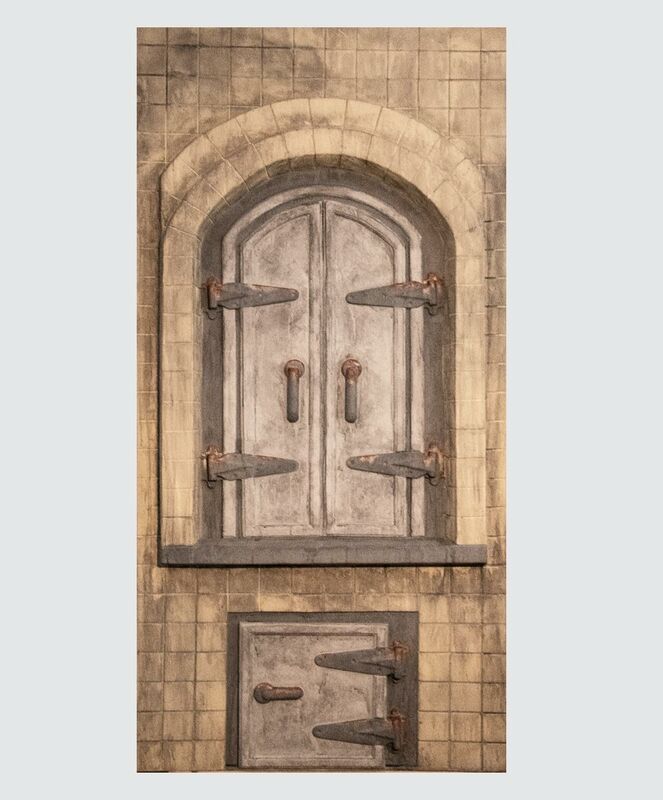 Creating an unique haunted house or escape room theme that requires morgue doors? 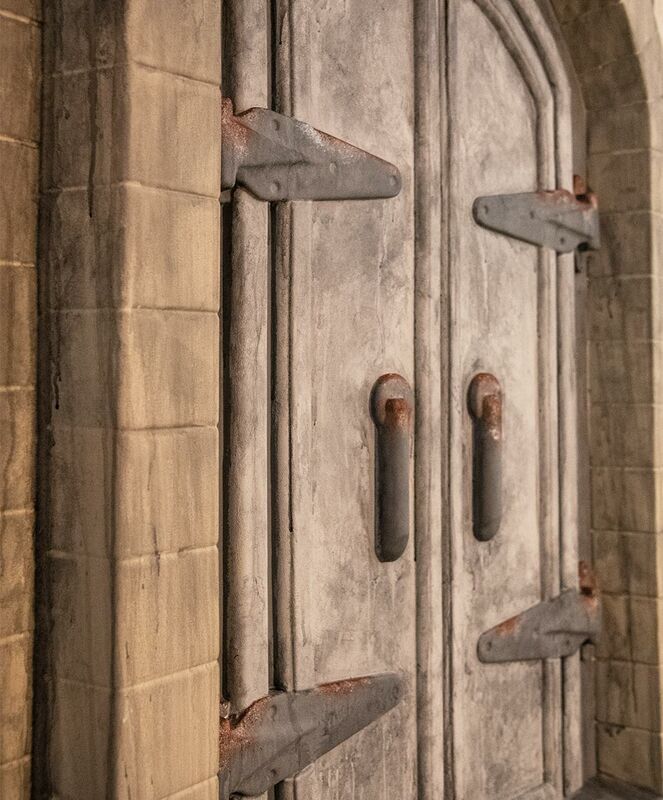 Look no-farther than our highly detailed morgue doors formed from .09" ABS plastic with extremely highly details. 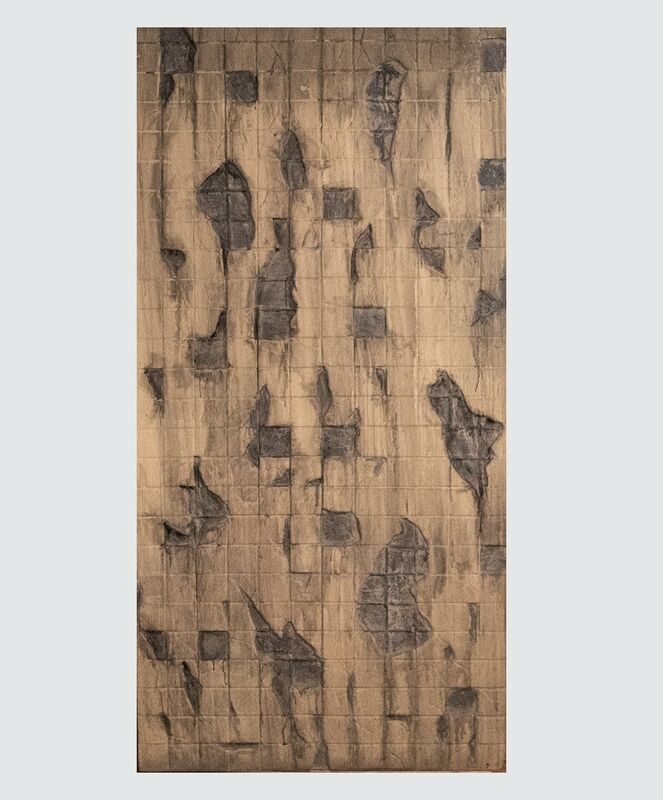 Each panel is hand painted to allow difference between each one when distressed but allows your room to have a seamless effect. 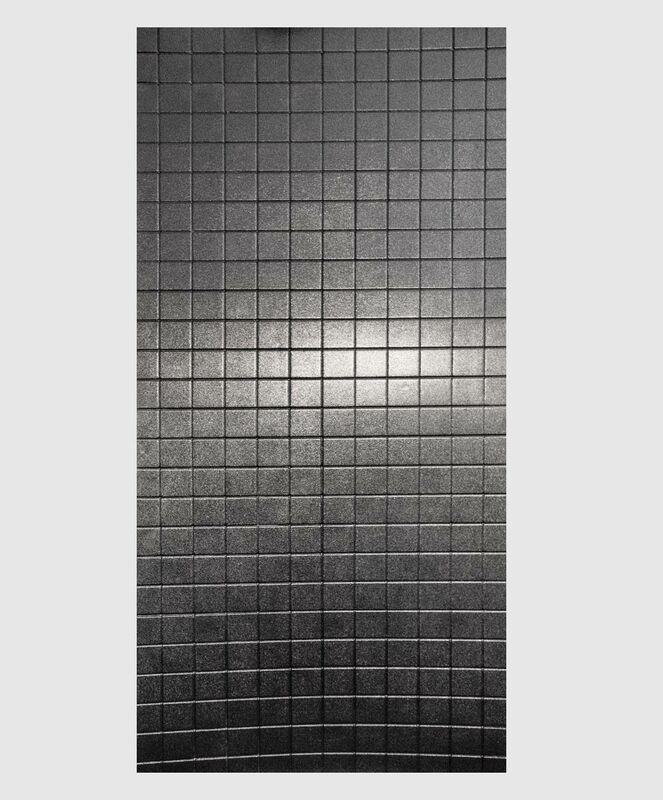 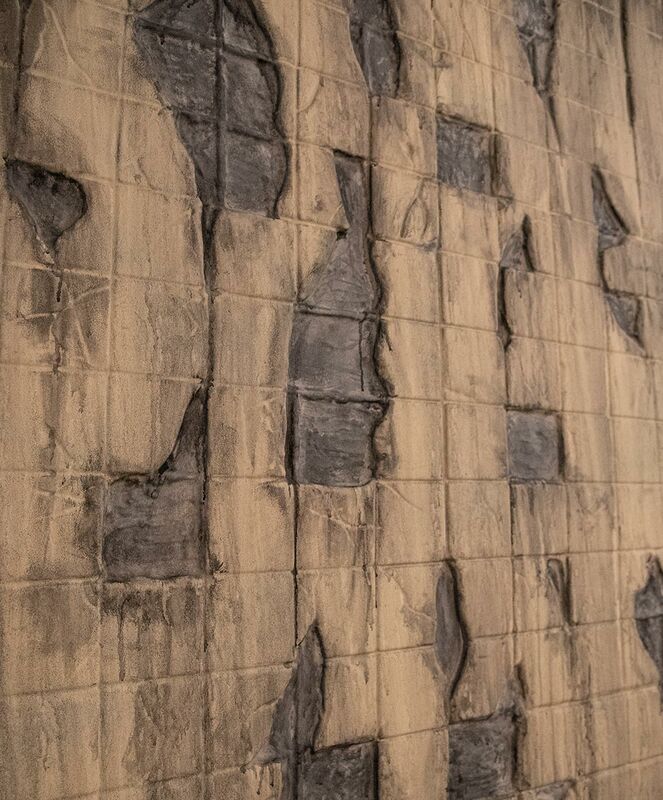 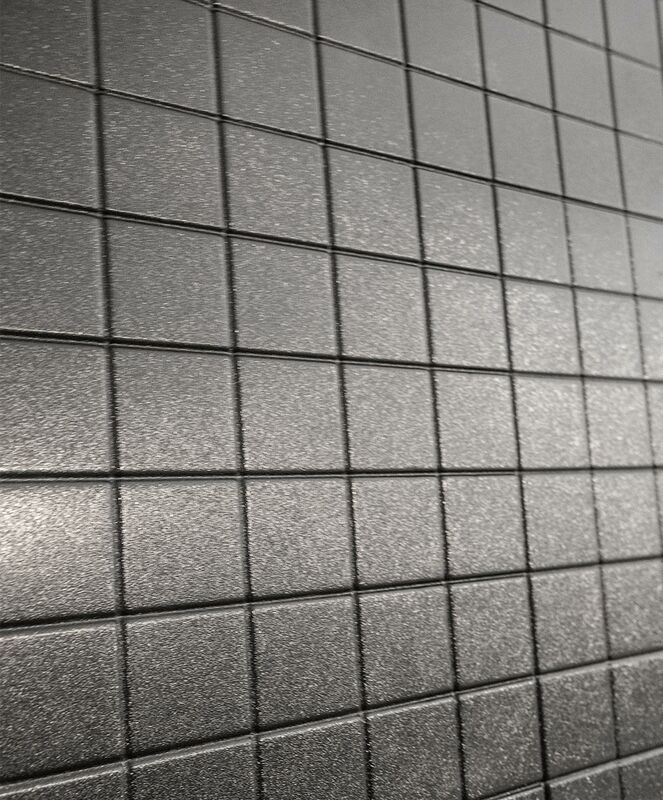 All morgue panels have matching tiles for interlocking of the vacuformed wall panels.